Whether you’re relocating for work, moving further away from the city, or you’ve simply outgrown your current space, selling your home is no easy feat! Depending on your neighborhood stats and the current condition of your home, you could be in for quite the journey. 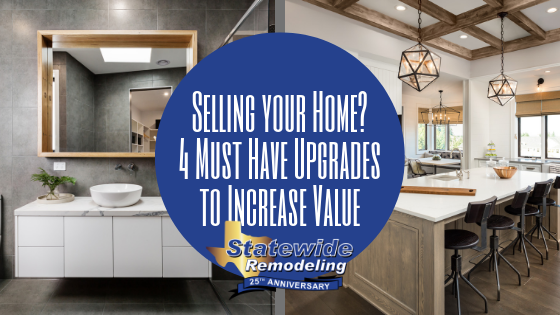 Remodeling isn’t easy, or cheap, so here are four remodels you should make to get the most bang for your buck. 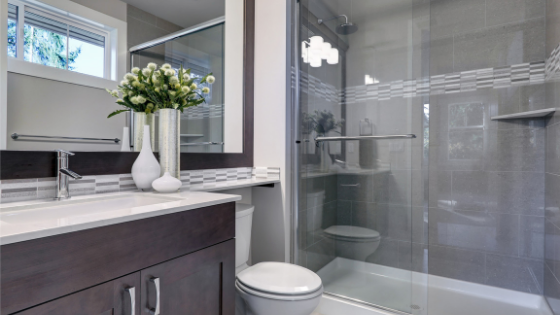 You don’t have to completely gut your bathroom to see a return on investment! Ditch the old tub, retile, and definitely get rid of old wallpaper. Pair that with some cosmetic updates and you’ll see an estimated 102% ROI. 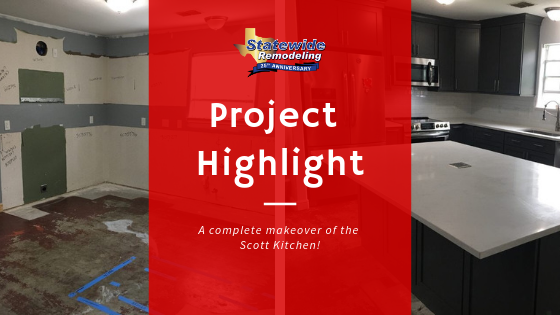 With a more involved, major remodel - including optimizing the floor plan, adding storage, updating vanities and lighting, plus adding or repairing an exhaust fan - you’ll see an approximate 93.2% return. 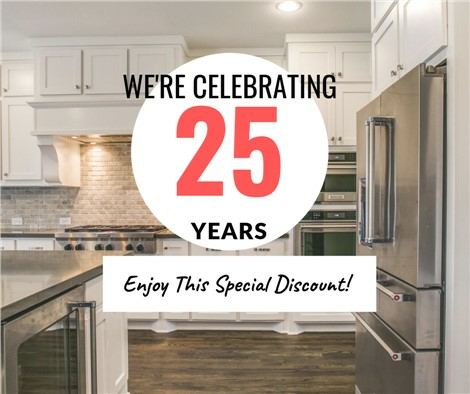 Change outdated cabinets and countertops, put in an updated wall oven and cooktop, add resilient flooring, and change the fixtures for a new look without altering the floor plan. 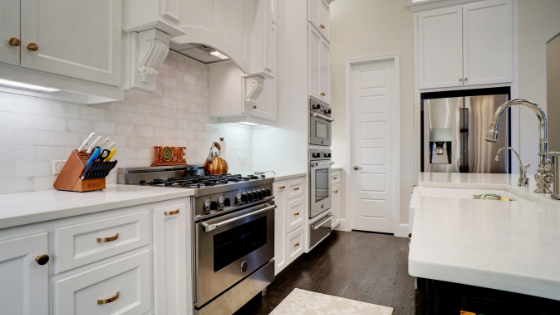 A minor kitchen remodel has a recoup rate of 98.5%. If you’re going for a completely different look with a new, open floor plan, plenty of light, ample counter space with updated finishes, a kitchen island, and a stainless sink (plus new appliances), you’ll see a 91% return on investment. 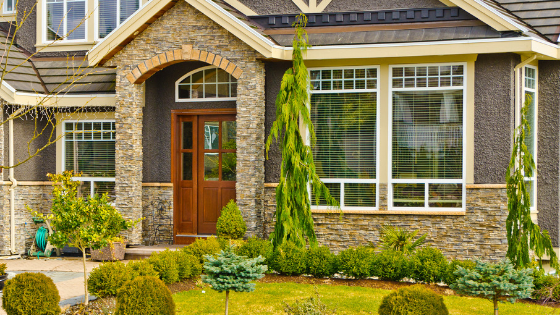 Potential buyers won’t see the inside unless the outside invites them in. Curb appeal is everything! Replacing old siding can dramatically improve the overall appearance of the property. Traditional vinyl siding has a recoup rate of 95.5%, but upscale, fiber-cement siding has an impressive 106.5% return! 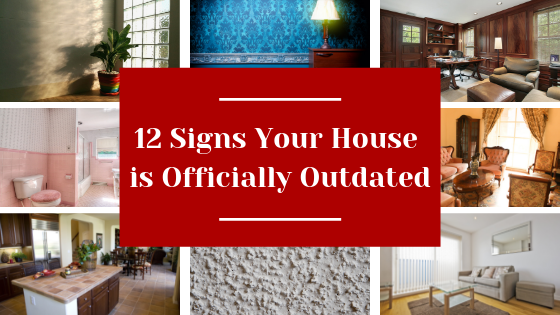 Old windows make a house look dated and turn buyers off. New, energy-efficient windows can be a huge selling point! If you replace at least ten windows, you’ll see an 89.6% recoup rate. While you won’t see a 100% return on some of these projects, they could help you sell your home faster. Buyers look for homes that are “move-in ready” and an outdated house signals a money pit. 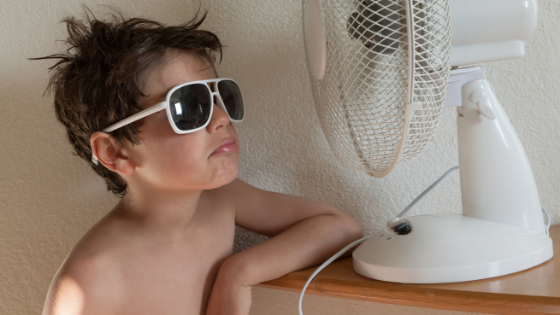 A home that’s been on the market for too long is also a bad sign for potential buyers. If you’re on a tight budget, do your research! Find out what houses in your neighborhood are on the market and what upgrades they’ve made to see if you can compete. 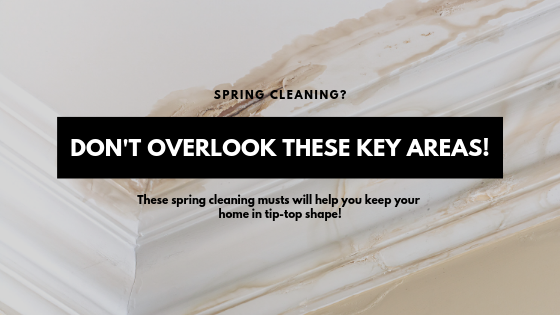 We want to help you get your home ready to sell! Contact us for a free quote on any of the above projects. You can also read about our promotions and financing details here.